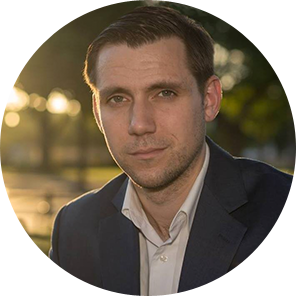 Chris Stelmarski has extensive experience in digital and social strategy for political and crisis communications. Prior to becoming Vice President of Digital Strategy at MVAR, Chris was an Obama administration appointee, responsible for digital and social media strategy at the Department of Homeland Security. At DHS, Chris led the integration of digital strategy into public affairs and operational programs. Before working for the Obama Administration, Chris was a digital strategist at Blue State Digital (BSD) where he oversaw the firm’s video department and managed digital campaigns for candidates and organizations. His clients included the late Senator Ted Kennedy, the American Red Cross and Obama for America. Prior to working as a consultant, Chris worked for Sherrod Brown’s successful US Senate campaign in 2006 and various other local campaigns and causes. Chris resides in Washington, DC, and holds a degree in Political Science from American University.